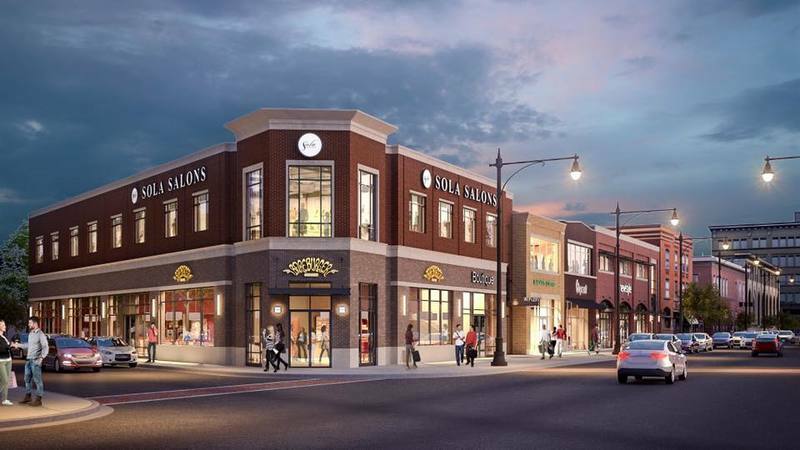 “This venture has been a longtime dream of mine, and I couldn't be happier to have Sola as my new home,” says Daniel Dela Cerda, owner of the Daniel Brian Salon at Sola Salons West Lakeview. Daniel isn’t kidding when he says his has been a long journey! “I was nineteen when I first started everything,” he begins. 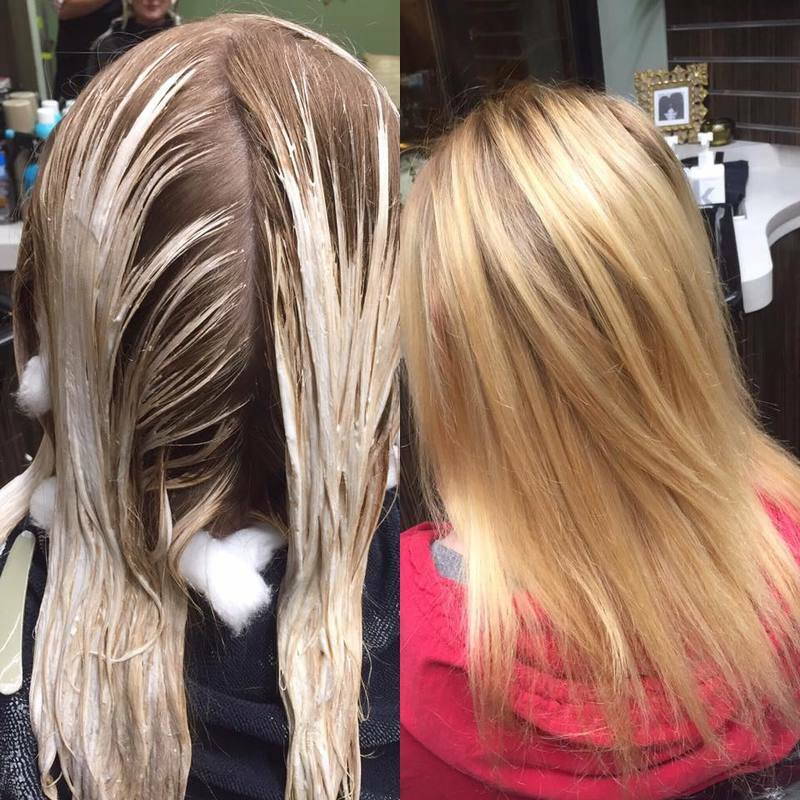 After wrapping up cosmetology school, the rookie dove headfirst into hair in 2004, when he accepted a commission-based job at an area salon. “I had no idea where the industry would take me,” he admits. 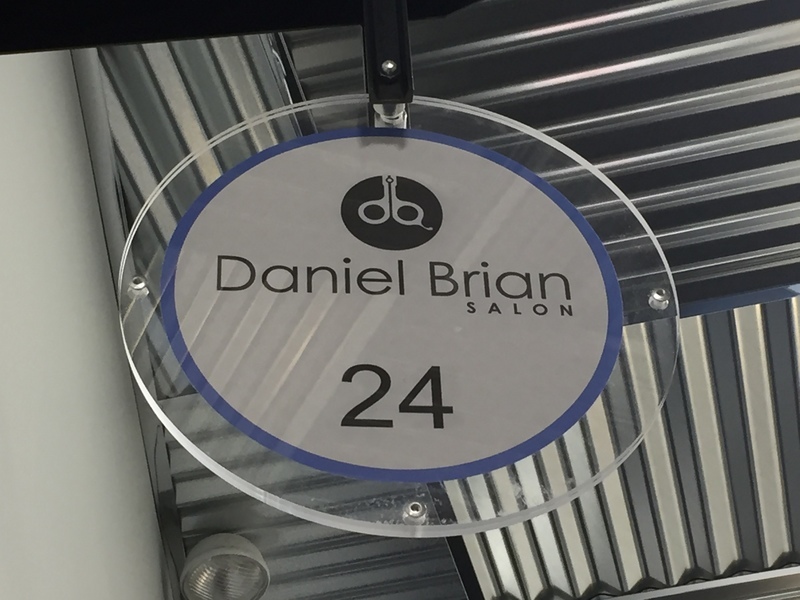 After a decade, Daniel was finally a step closer to full-fledged salon ownership; in 2014 he ditched the tired employee grind, and began renting a chair at another salon. 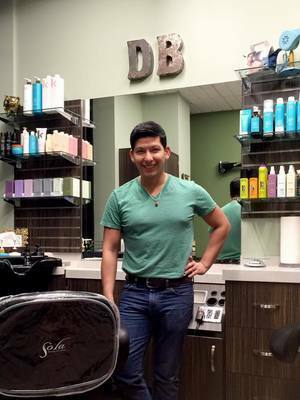 “When I was a commission-based stylist, I always knew I wanted to become my own business, but I didn’t know what that meant,” Daniel says, noting that he was too scared to open a traditional salon, where he’d “have to hire a receptionist and assistants, a cleaning crew and other stylists,” he says. Daniel knew he wanted to be his own boss, but there was a caveat: “The last thing I wanted to do was be somebody else’s boss,” he says. Daniel rented a chair for nearly two years, and during that time he tackled a few entrepreneurial nuts and bolts, incorporating his business, for example. “In those two years, I was still in the midst of figuring everything out,” says Daniel. He was even shopping around for a brick and mortar, where he’d eventually launch his business. “But as you can imagine, inventory in a city like Chicago is very expensive,” says Daniel. On top of that, he just couldn’t find a storefront that met his all of his specifications. The stylist had exhausted his options, and was feeling frustrated — and that’s about the time a Kevin Murphy rep offhandedly mentioned Sola Salons. 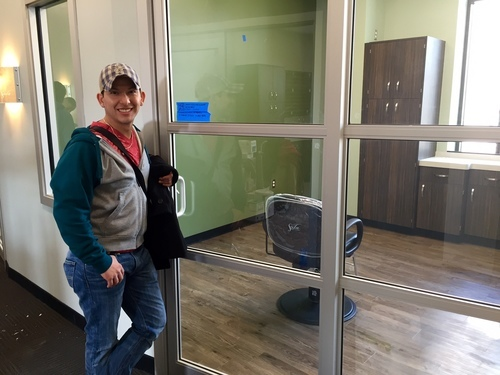 “My ears and eyes perked,” Daniel says, adding, “Sola is like the merchandize mart for the spa and salon industry. 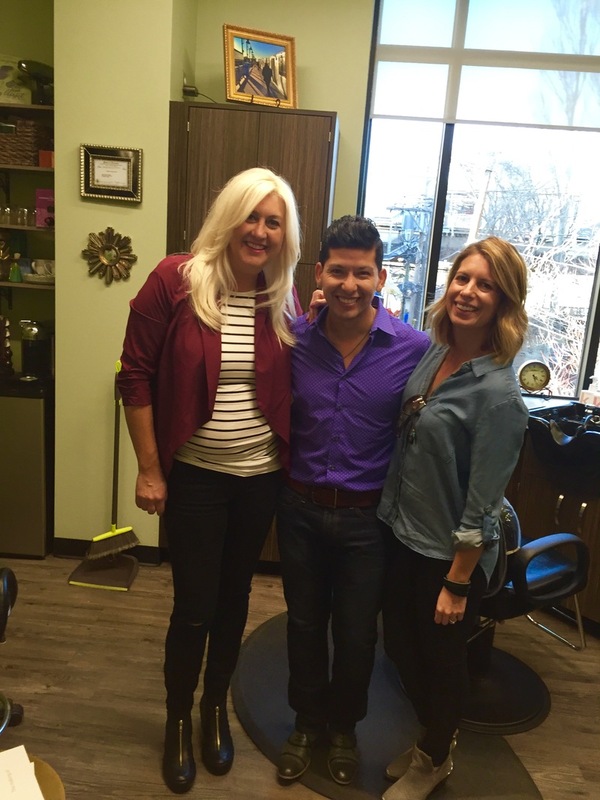 It has given me – and many like me – the opportunity to go in, and be able to open a business.” At Sola, Daniel gets “the freedoms you enjoy as a business owner,” as he puts it —all without the stress associated with a larger salon, with employees and major overhead. Daniel’s product rep connected him with Sola Salons building manager Rich Milz in mid-October. “The next morning I went in, and saw the actual location,” Daniel recalls. The building was “just a shell” during that visit, Daniel says; but he “saw a slew of floor plans for the upcoming building. I was so mesmerized,” Daniel continues. “I signed my lease on site — right there,” he says. “I felt that something really great was going to come out of this, and it did,” says Daniel. When he was looking into brick and mortar stores, Sola had popped up in more than a few of the stylist’s Internet searches. 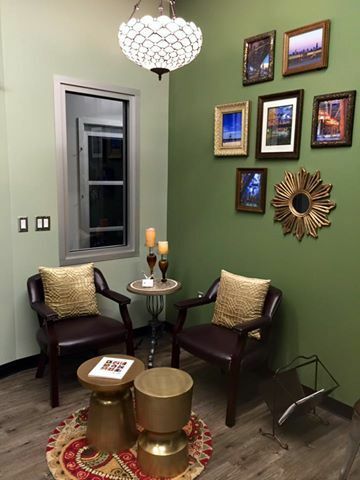 The salon concept was popping up in conversations with friends and colleagues, too. “After I found out about Sola, I couldn’t stop visiting their website,” Daniel says. And he couldn’t stop watching a video of Sola Salon’s first-ever suite owner, Kim Bennett Horvath, who signed on twelve years ago. “She talked about the fear and her family and the freedom and the change — it was all very uplifting,” Daniel recalls. On January 30, Daniel’s booth renting days were officially over; he packed up shop and began preparing his new studio — which was set to open two days later, on February 1! “The day I moved in, we spent nineteen hours setting up,” says Daniel. He and his husband got to work at 6 a.m., and the duo didn’t stop until 1:30 the next morning. “It was physically very grueling, but there was no grace period,” Daniel says. He calls the look of his space industrial, with a vintage-antique feel. “I wanted to make sure everything spoke to that; it was important that even something as small as a clock fit that scheme,” Daniel explains. Continuity mattered; when it came to interior design, space was definitely a consideration. “Your working in a small space, and you want everything to be functional and practical,” Daniel explains. No single piece of furniture, then, could afford to gobble up too much square footage. 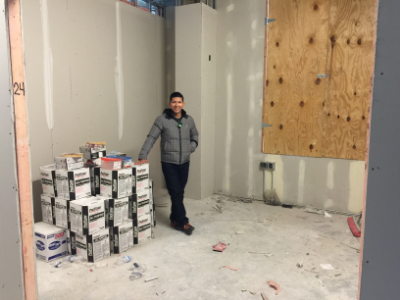 Shopping for his new business ended up being a fun, exciting challenge — one Daniel began addressing way back in October. Even though Daniel had technically been on his own for two years while booth renting, “Within move, there’s always risk involved,” the stylist says candidly. He worried most about the three Ls of real estate: location, location, location. “I worried the new location would be inconvenient, or not easy to get to for some of my clients,” Daniel says. All of his clients came with him, though, and within the first week Daniel was obtaining new clients, too. Business, by the way, has been “through the roof,” as Daniel puts it. The other week, the stylist worked until midnight. (“I’m a one-man show, but I’m not a one trick pony; I’m willing to go the extra mile because I don’t like saying no to clients,” says Daniel.) When you have your own space, you can work into the wee hours — and you want to do that. Only a few weeks in, and the stylist already reached capacity. “I work five days a week, and I usually have eight or nine clients a day,” he says. Daniel celebrated his latest endeavor – his new adventure – in style, throwing down on Saturday, March 12, with a grand opening soiree for upwards of eighty friends, family members and clients. 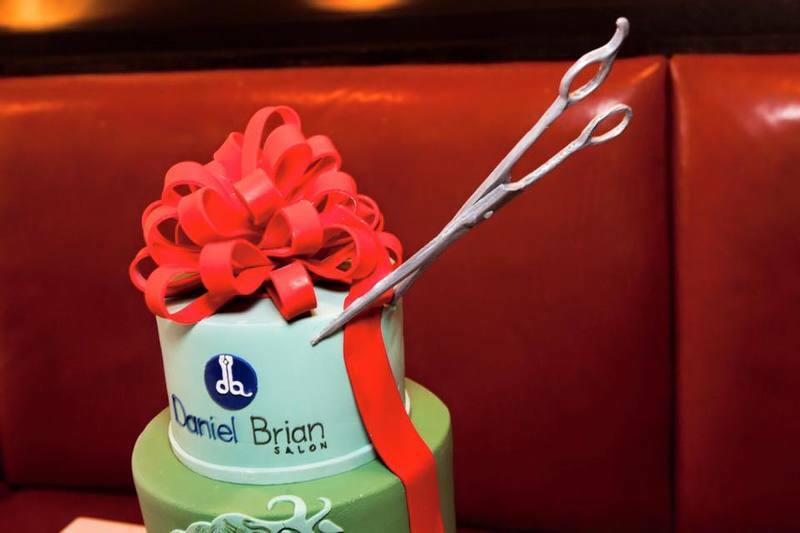 “This was essentially a birthday party for my salon,” says Daniel, pointing to a no-holds-barred cake from Alliance Bakery, and gourmet grub at a neighborhood restaurant across the street from his new salon. It was an open bar event, and Daniel says, “Champagne was the biggest – biggest – seller. But there was reason to celebrate.” Cheers! 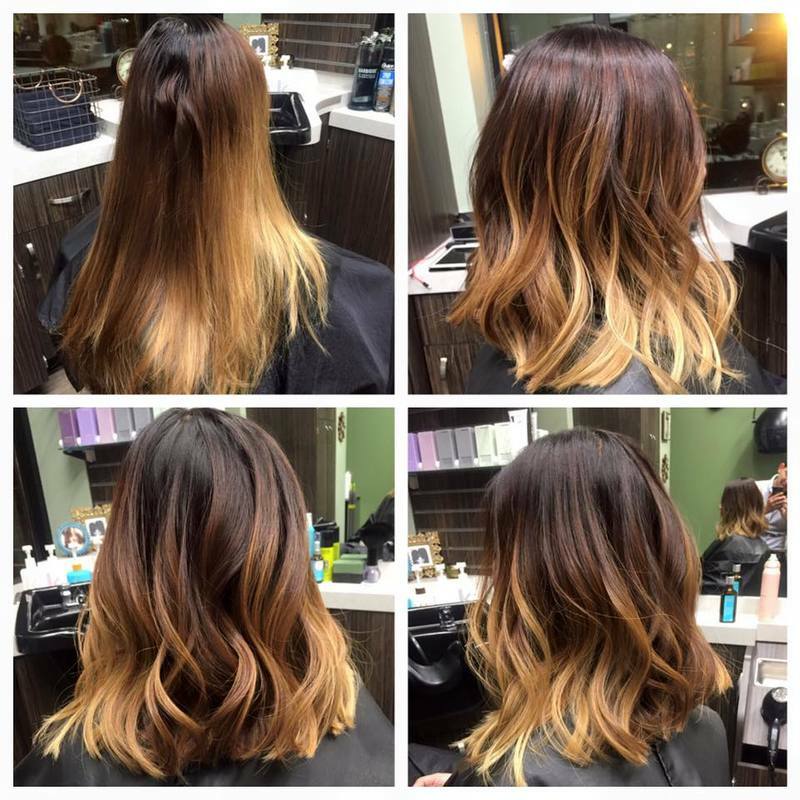 For more information about Sola Salons West Lakeview, click here.